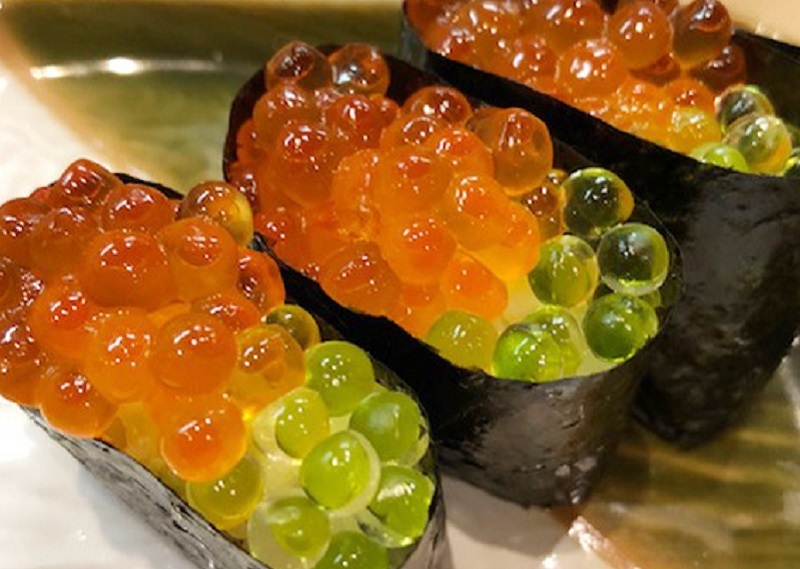 A hot new wasabi-based product that mimics the “burst on your tongue” texture of caviar has sparked a massive craze in Japan. 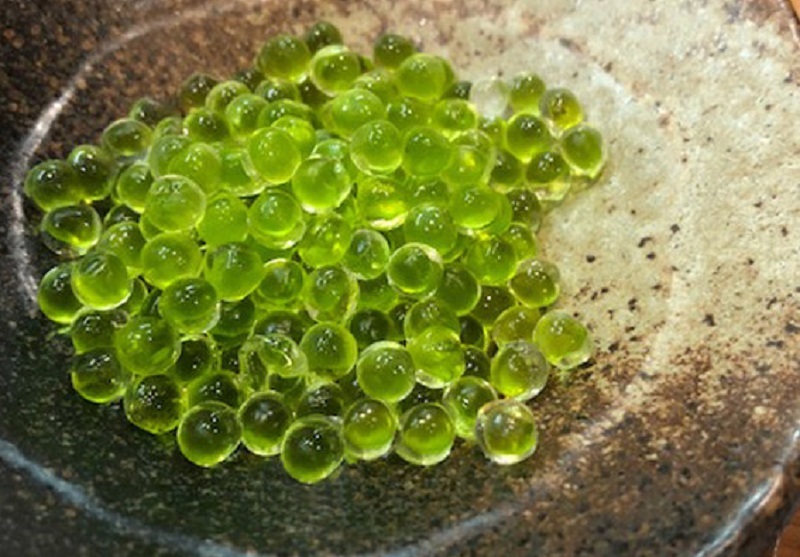 Made from fresh wasabi, the latest innovation from Shizuoka-based company Tamaruya has been called “Wasa Beads” due to its tiny rounded form. Tamaruya is known for its wasabi expertise as it has been supplying the country with some of the best wasabi since 1875. Over the years, the company has created a number of wasabi-based products such as dressings and furikake rice seasonings. 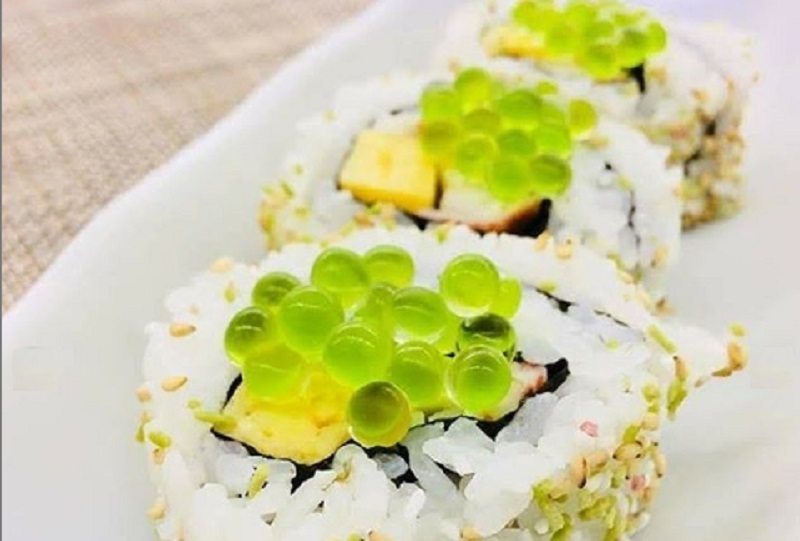 Its innovative new product, which combines the fiery flavor of real wasabi with the looks of shiny green caviar, has captivated consumers with its unique take on the popular condiment. While retaining the heat of the original plant, Wasa Beads come with a smooth texture, and sensation previously found only in caviar. 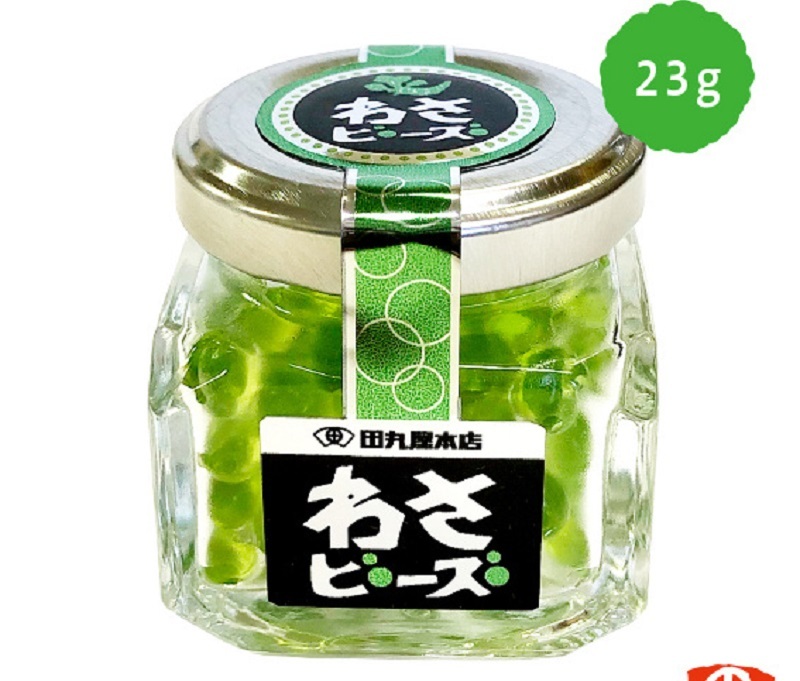 Retailing for 594 yen ($5.33) per jar, Wasa Beads flew off the shelves due to the positive word-of-mouth online. Tamaruya responded to the growing demand accordingly by setting up a pre-order system on online shopping site Rakuten. According to SoraNews24, the latest batch of Wasa Beads sold on the site have already sold out as of this writing. The company has since committed to restocking the site with a fresh supply of their hot new product soon.